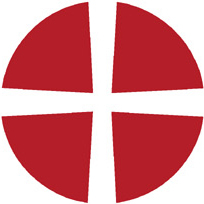 Welcome to Cam Methodist Church. 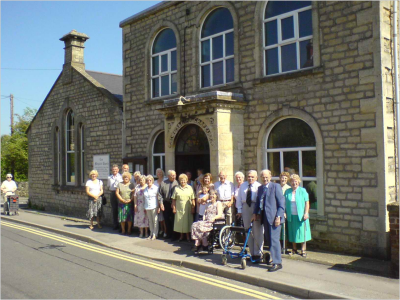 We are a small Methodist chapel serving the community of Cam in Gloucestershire. If you can't find what you're looking for on the website, please get in touch. Our main Service of Worship is at 10am on a Sunday, with other worship and events through the week. See our Calendar page for details. Our chapel is open for friends and visitors to drop in for a chat and a cuppa after the Sunday Morning Service and from 10 - 11 every weekday. Come and say hello.